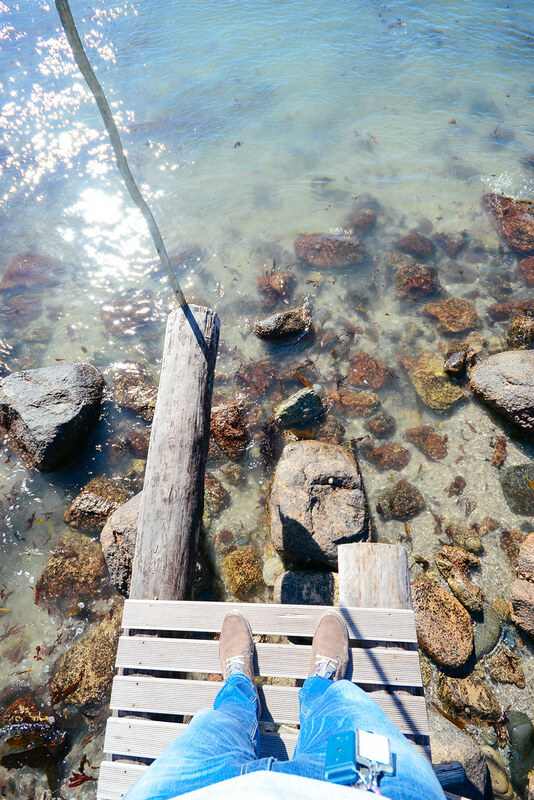 Our second road trip this year took us up South Africa’s West Coast. 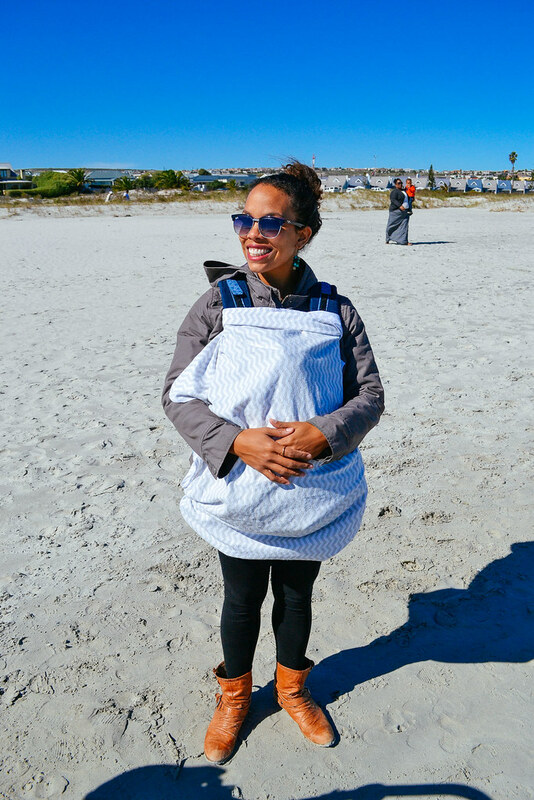 This strip along the wild Atlantic coast has been a favourite of ours for years and as a twosome we’ve spent many a weekend surfing, camping, swimming and enjoying the raw beauty of the seaside towns only a few hours from Cape Town. 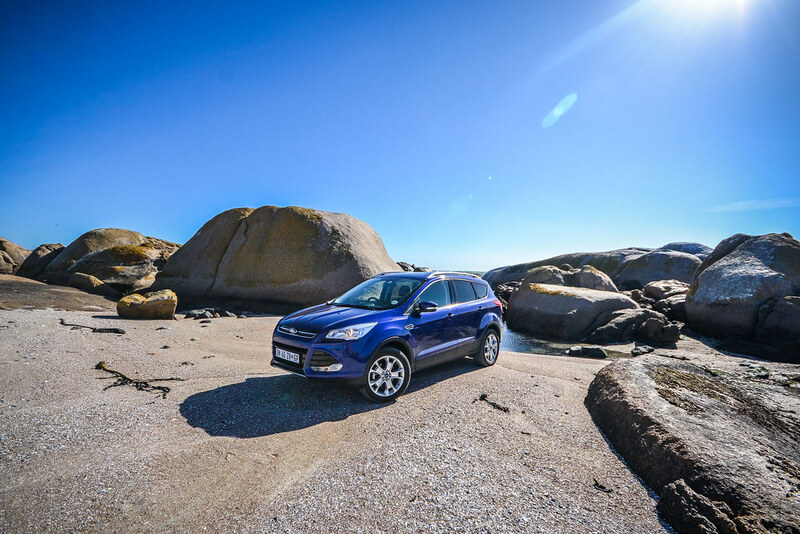 This time we road tripped up with Caleb and a Ford Kuga. 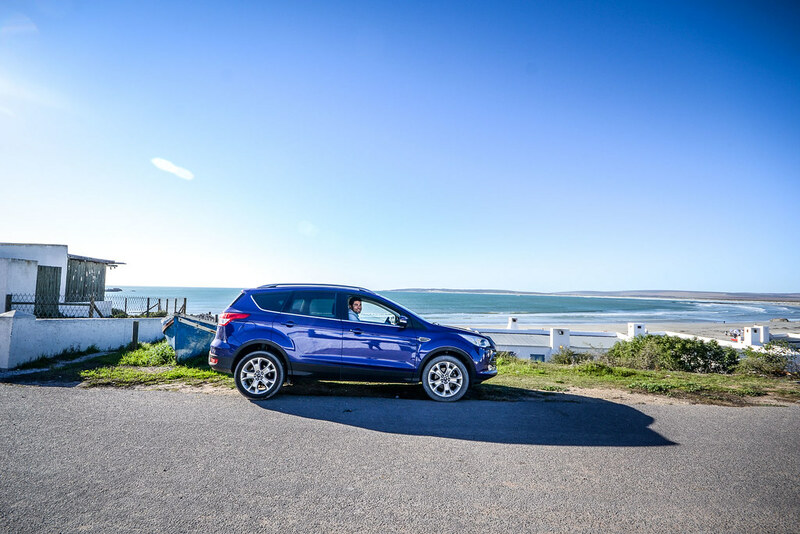 As Caleb comes with his own masses of luggage, especially now that winter has descended upon the Western Cape, the Kuga really carried our heavy load well ( including Caleb’s big adventure-sized pram) and got us there in quite a jiffy. Just past the West Coast National Park and before Paternoster, lies Saldanha Bay, our home for the next three nights. 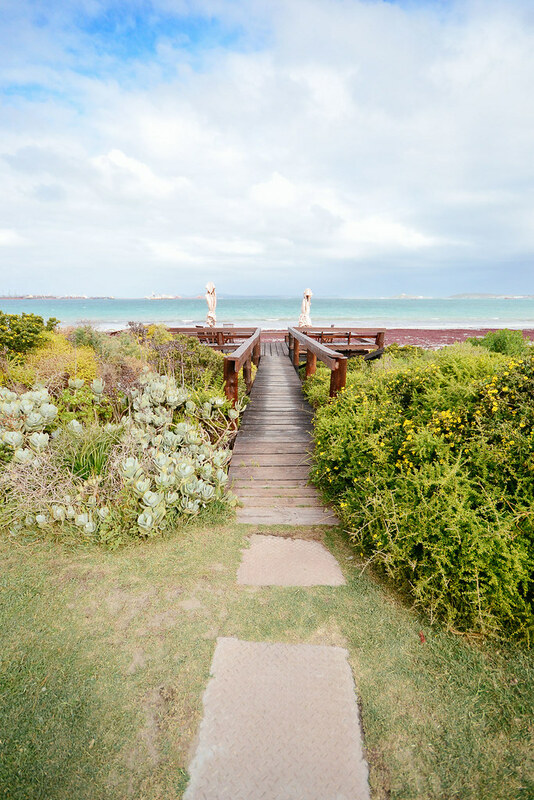 Saldanha is one tiny town we’d yet to stay in on our many trips up and this time we stayed at the Blue Bay Lodge right on the ocean. 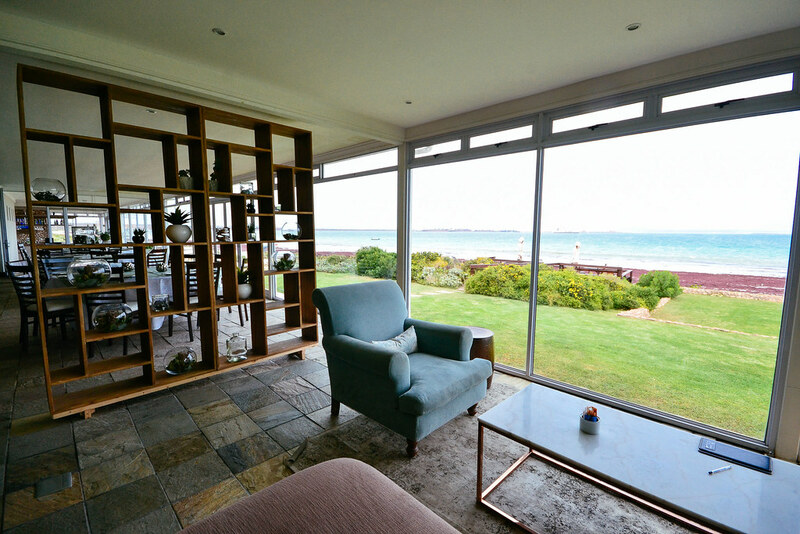 Blue Bay Lodge, Saldanha Bay. 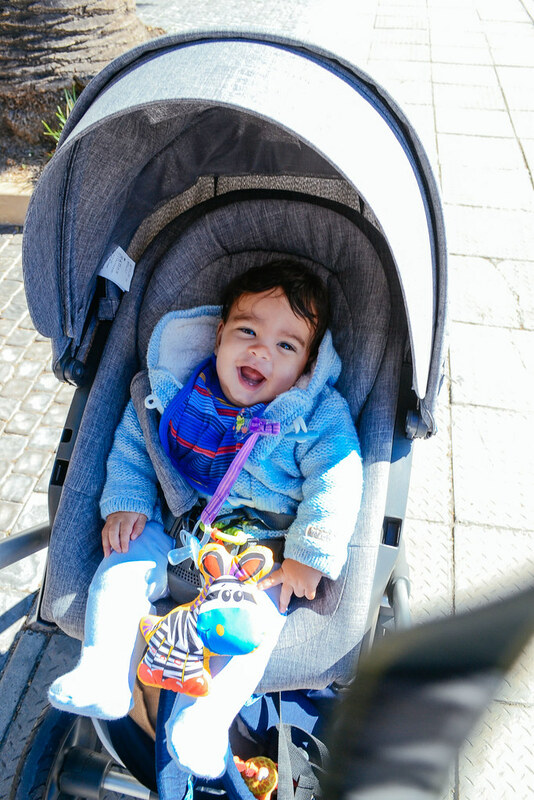 There is nothing much to do in this area at all, but as a family with a baby we found it a great place to relax in. 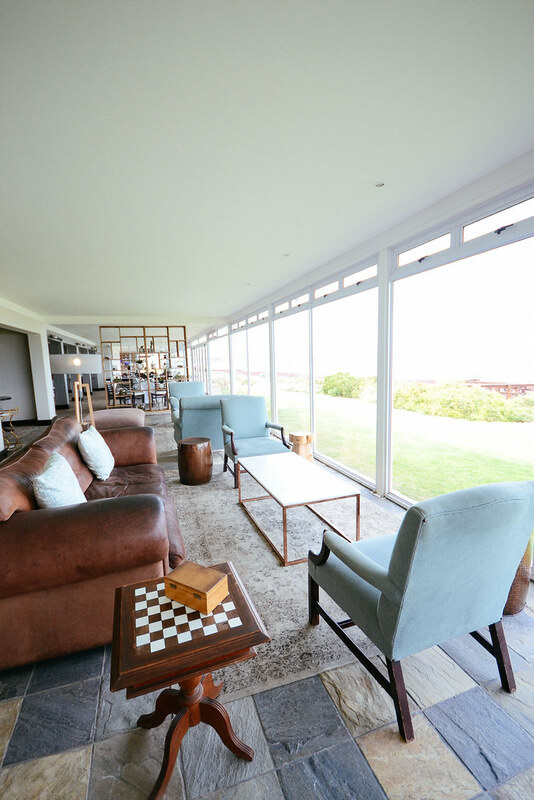 With the winter iciness creeping in, there was no swimming in the pool or the ocean but we enjoyed garden walks, golden hour at the bird hide beside the pond and my favourite: sunsets in the lounge. Whilst the staff lit the indoor fireplace, we sank lower into the couch with our cappuccinos as the sky became illuminated with pink and tangerine. We stayed in a family suite and they provided a cot for Caleb. 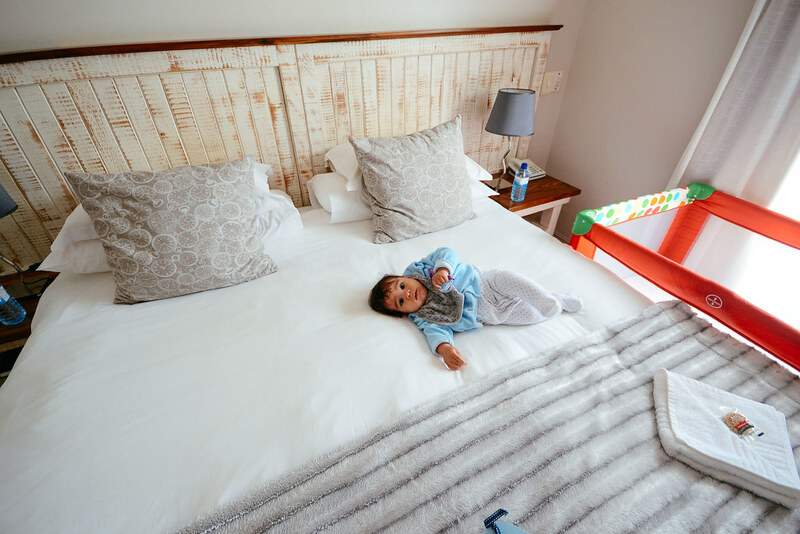 As we begin to travel more and more with him we really do value the additional space a suite provides as we can still enjoy our evenings after he’s gone to sleep in the evenings. 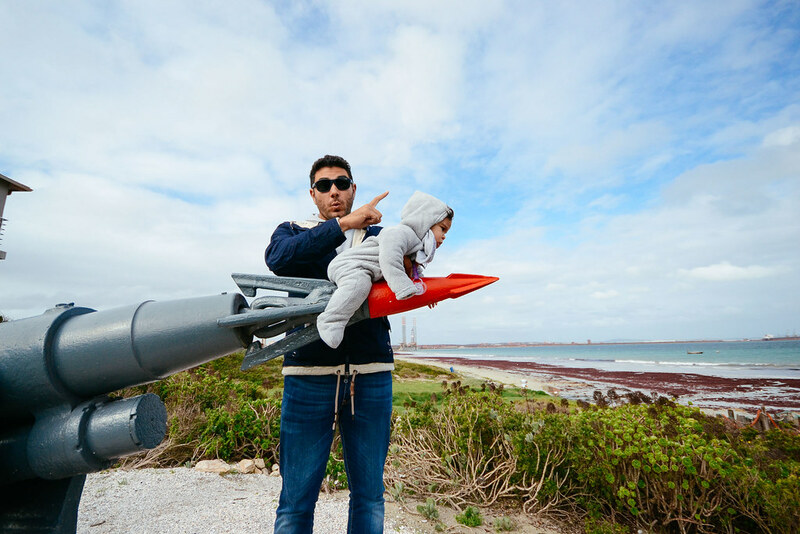 Saldanha Bay Tip: If you’re looking for a vibey place with lots of activities, restaurants and things to do, then Saldanha Bay is really not for you. It was a bit too quiet for us with the closet place to eat out at the Weskus Mall. 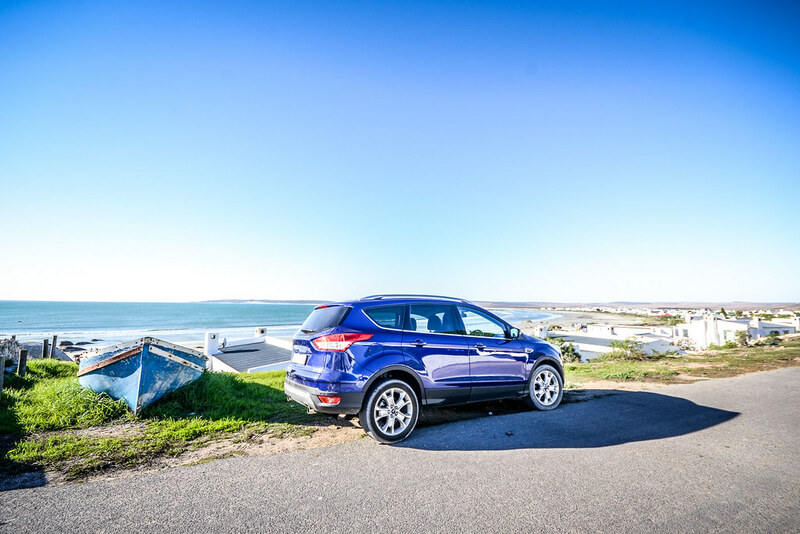 But luckily it’s bustling neighbours of Paternoster and Langebaan are each within 30 minutes drive. Loving the beach view from The Blue Bay Lodge’s lounge. I continue to fall in love with the white-washed houses of Paternoster all facing seaward and welcoming myriads of visitors each weekend especially long weekends. Paternoster has personality in heaps and even during the winter months, one cannot refuse scrumptious seafood served up at almost every establishment. 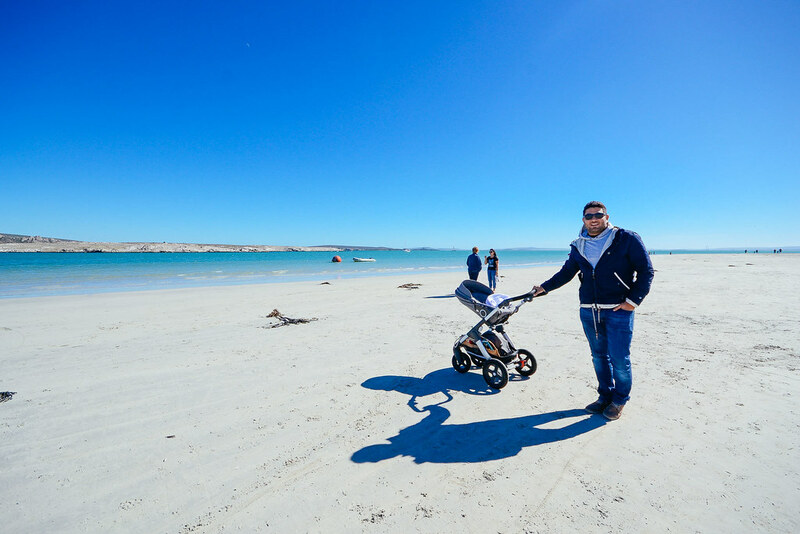 Even though we were not staying in one of the many Paternoster guesthouses this time, just a long beach with sleeping Caleb, fish and chips on the beach ( right beside the parking lot) and drive into Cape Columbine Nature Reserve was enough for us. We visited the Sea Shack, which was once The Beach Camp in the nature reserve and wandered along the seafront strewn with seaweed. 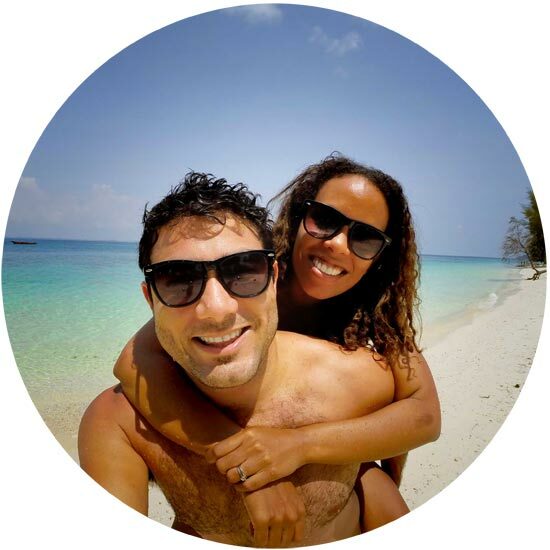 The new owners converted the A-frame tents into more permanent wooden huts which still lends itself so beautifully to the rustic seaside region. No electricity, only gas-heated showers, I wondered how guests coped here in Winter. We stayed here in the heat of summer when we could wade straight into the cool ocean when the sun got too hot at 9am in the morning. Our brave and stupid parking choice on a beach in the Cape Columbine Nature Reserve. Don’t visit without devouring a packet of fish and chips at the harbourside Seemeeu. 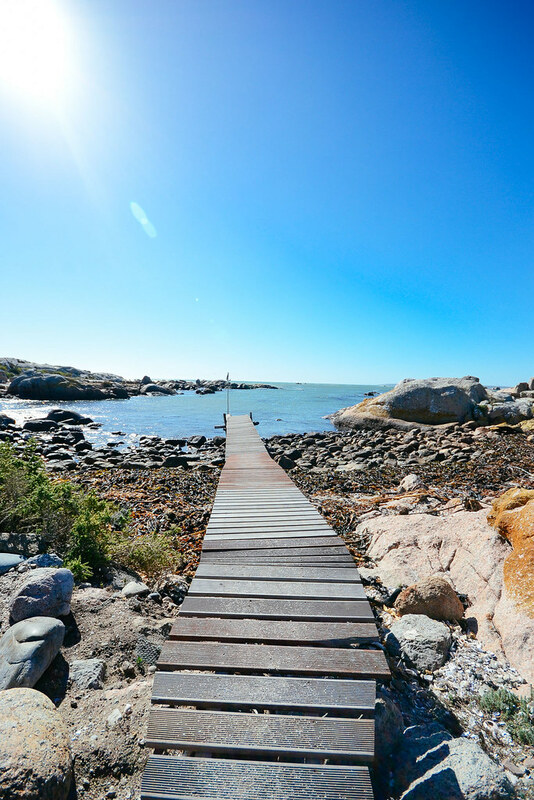 Pay the entrance fee to Cape Columbine Reserve and enjoy a picnic on one of the many little beaches or go bouldering. Don’t make the mistake we did and get stuck in the sand!! Many parts of this reserve ( especially on the soft, sandy areas) are for 4×4’s only. 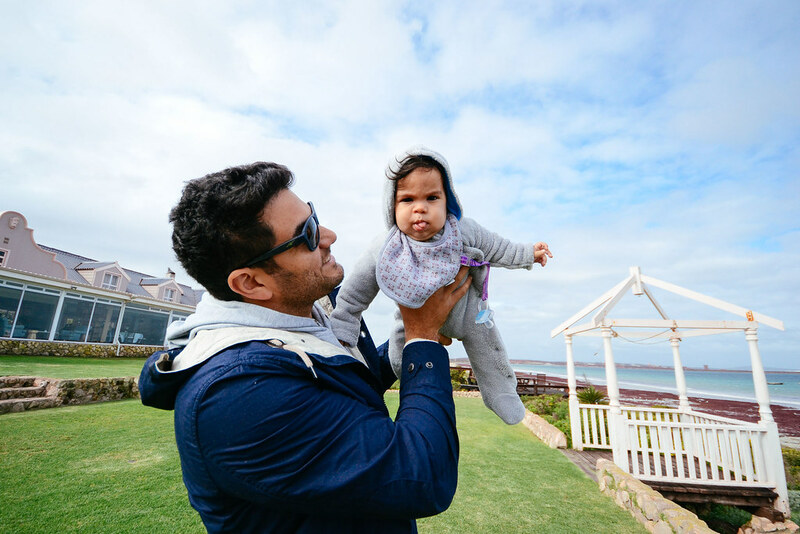 On our second day up the West Coast, we resisted the urge to return to Paternoster for the day and instead drove to Langebaan. Due to the wind and long weekend, crowds arrived in their droves for seafood, wind surfing and beach games. Sailboats enjoyed the extra push from the wind and kite surfers struggled against the strong force and took off into the distance. When the chill became too much for us, we had a coffee at The Breeze and then found the only place with available tables to have lunch. 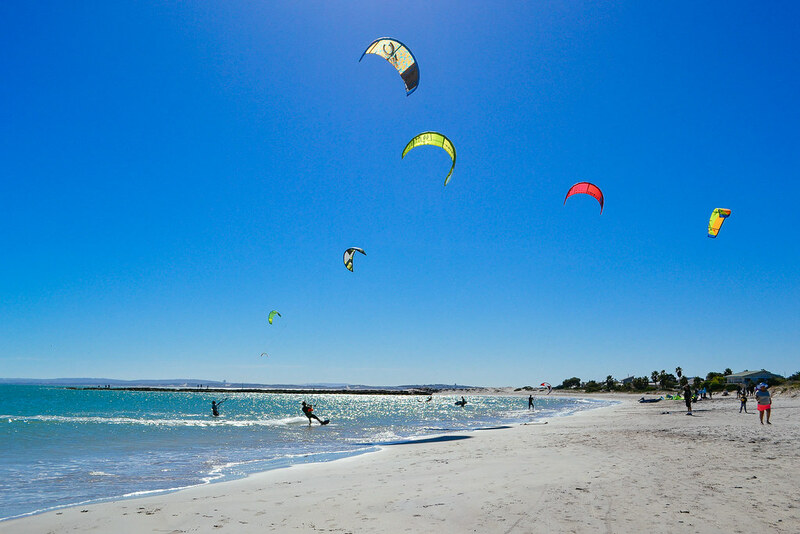 Langebaan is a great spot for those who love watersports and boating. So if you’re a kite surfer, this is a town you’ll love. Out of season or during the week, it can get pretty empty. Choose from many of the seafood restaurants here even though you’ll be hard pressed to find a table on a long weekend. Stick to seafood restaurants along this coastline. I made the mistake of ordering a non-seafood dish here, something I won’t do again. 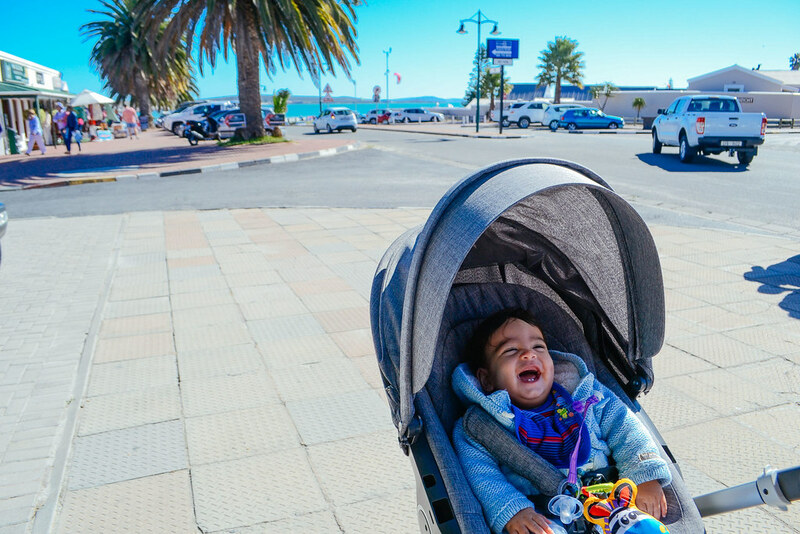 Someone loving Langebaan beach front on a long weekend! All in all, this was a lovely weekend away. 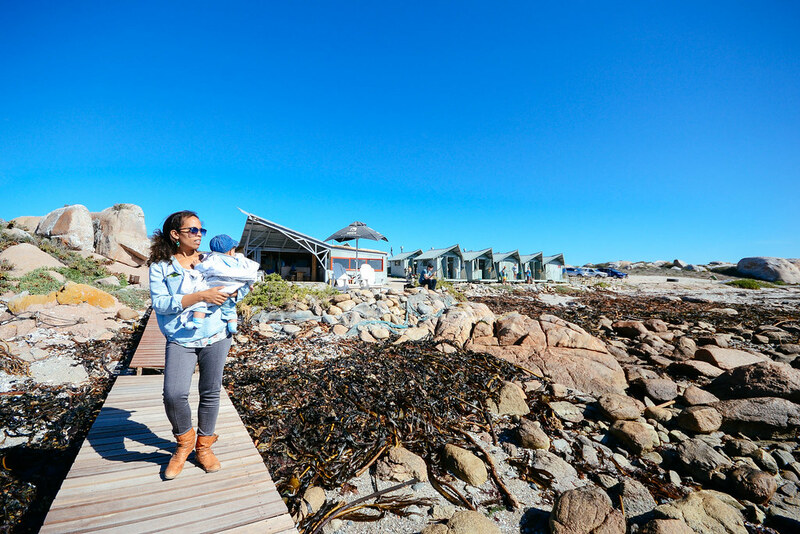 We enjoyed the Blue Bay Lodge but don’t think we would choose to stay in Saldanha Bay over Paternoster or even Elands Bay ( which we loved when we camped there). 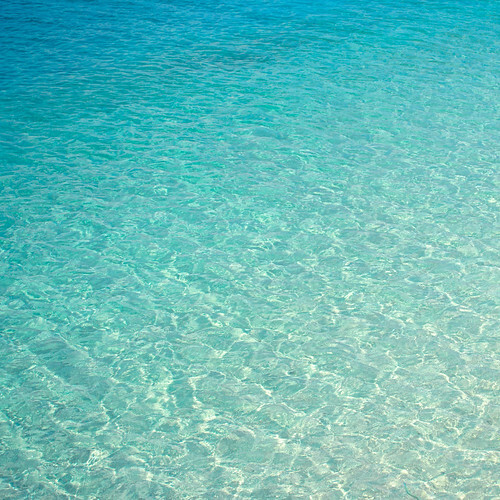 We definitely prefer the livelier towns with more activities especially water sports to do in the summer months. Thank you to Ford for getting us there and to Blue Bay Lodge and West coast Way SA for hosting us. Where do you enjoy doing along South Africa’s West Coast? Should we launch him into space whilst we enjoy a cup of coffee?